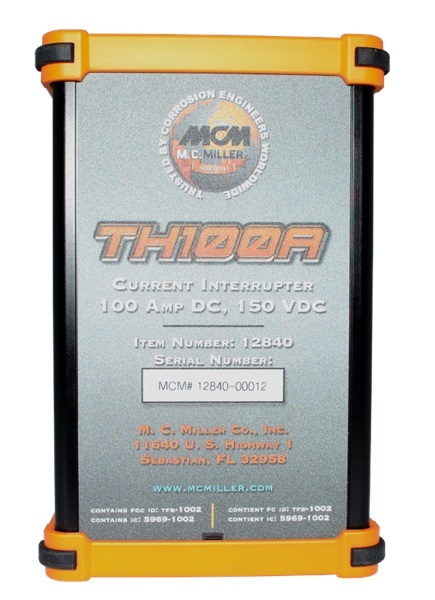 All new M.C.Miller meters include a Calibration Certificate. 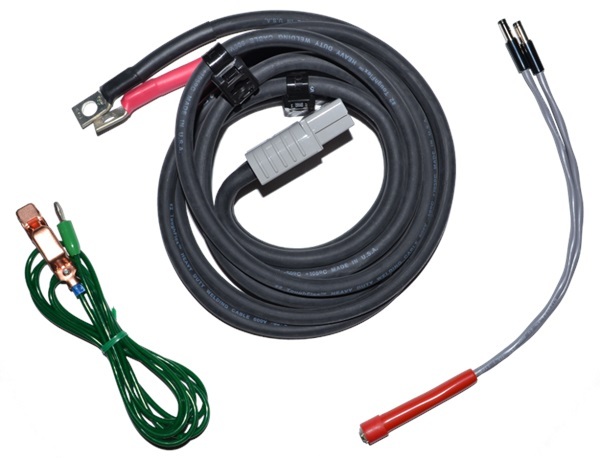 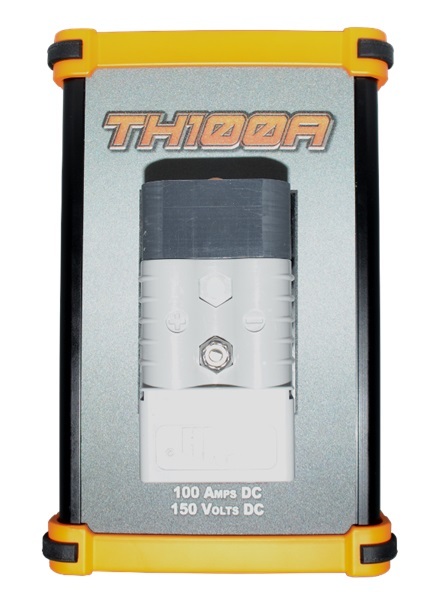 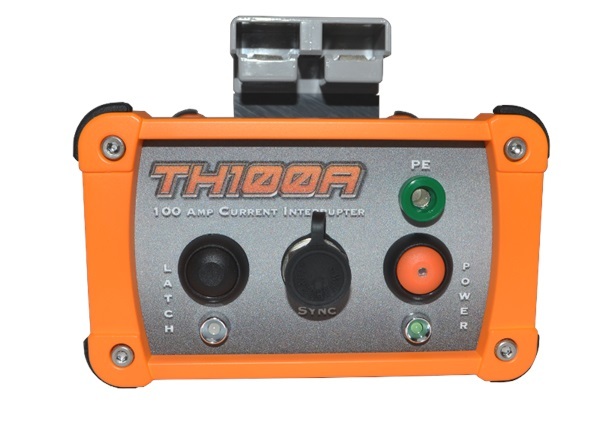 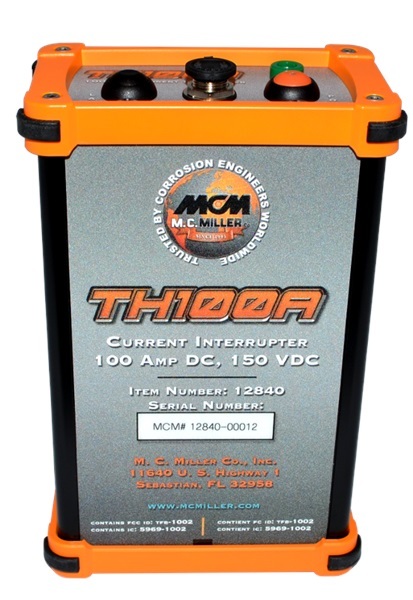 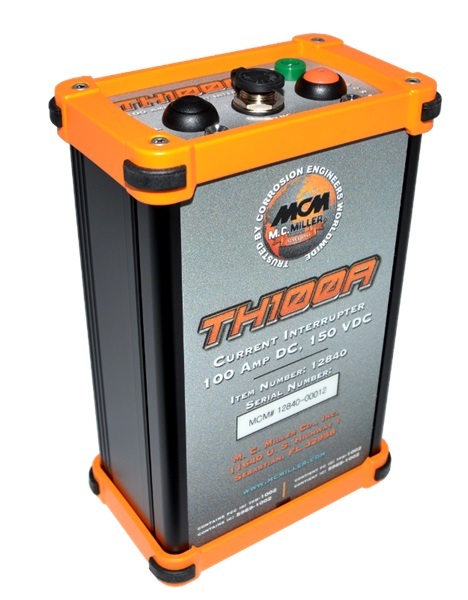 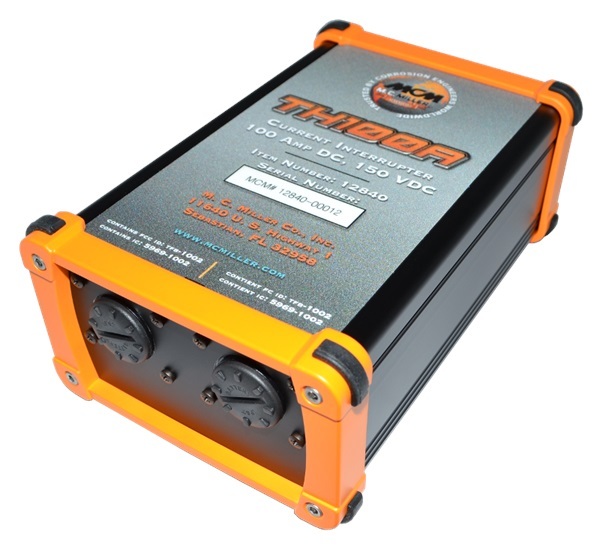 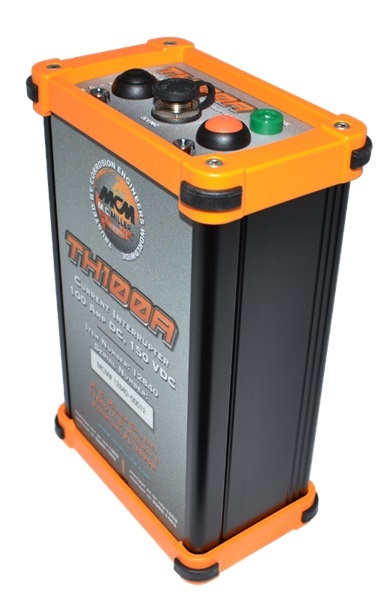 The TH100A is a modern current interrupter using the latest technology in current control and digital communication. 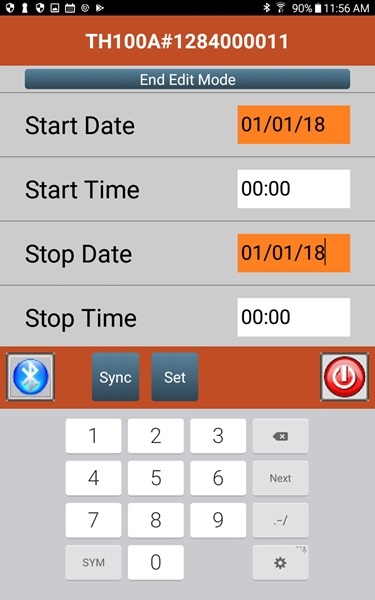 Configuration is through a user-friendly touch-enabled Android™ application. 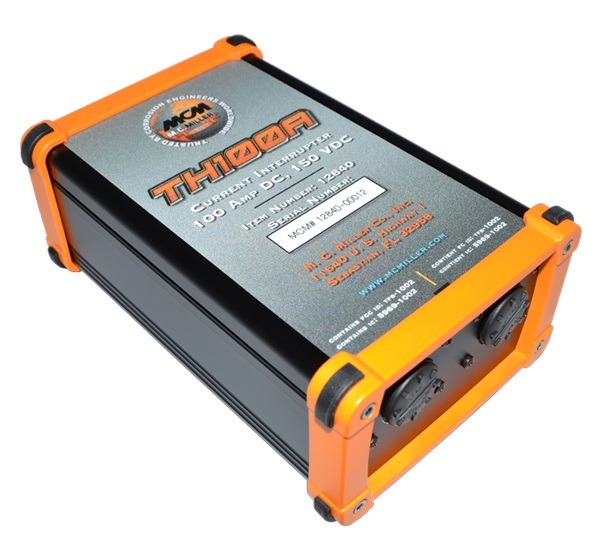 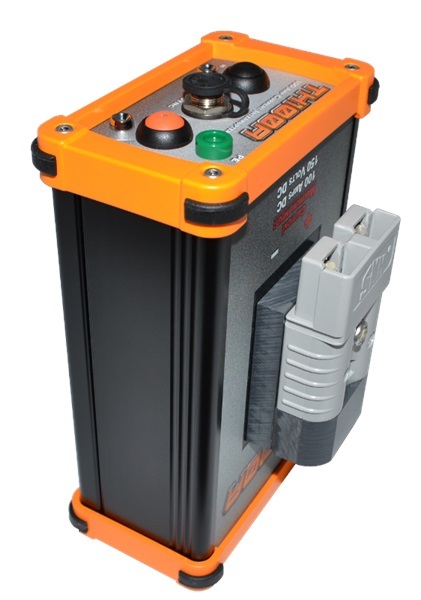 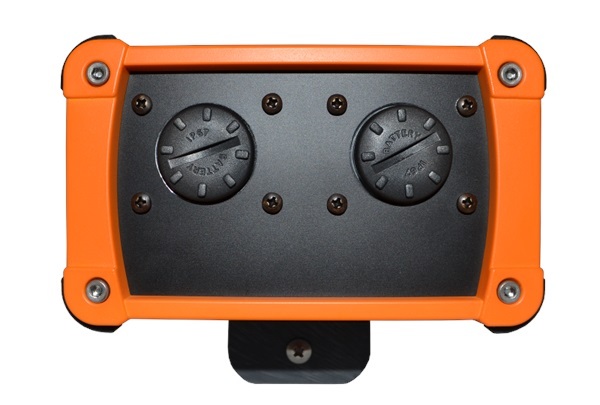 This unit has all the functionality of a 100 Amp interrupter plus the convenience of Bluetooth® programmability, as well as M.C.Miller's high quality components and manufacturing standards at a price that will make the office budget happy. 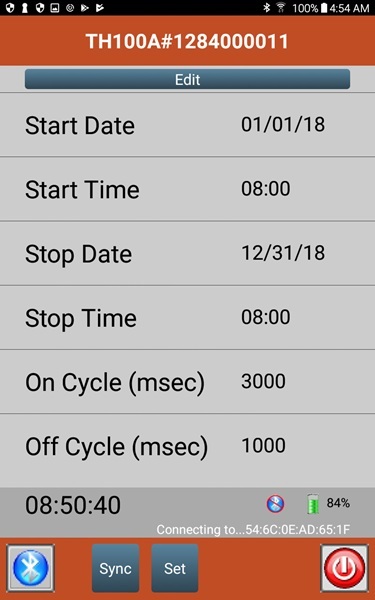 Please Note: An Android device is required to configure the unit. 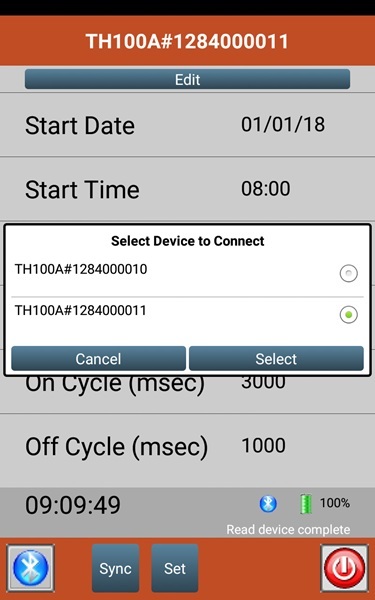 Download the TH100A Configuration Application found on the Downloads tab with your Android device and connect to the unit via Bluetooth. 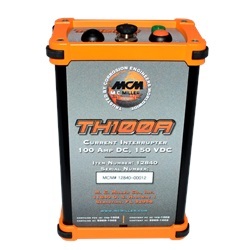 Simply tap on one of the links below using your tablet. 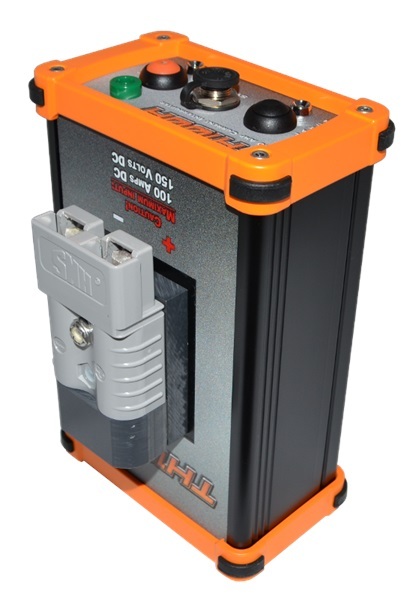 Then, select Install and Allow if prompted to do so.